RIO CLARO businessman Ashmead Mohammed has partially won his lawsuit against two media outlets over a series of reports which labelled him as an Islamic State (ISIS) fighter. His lawsuit was filed against the Trinidad Express newspaper and CCNTV6. 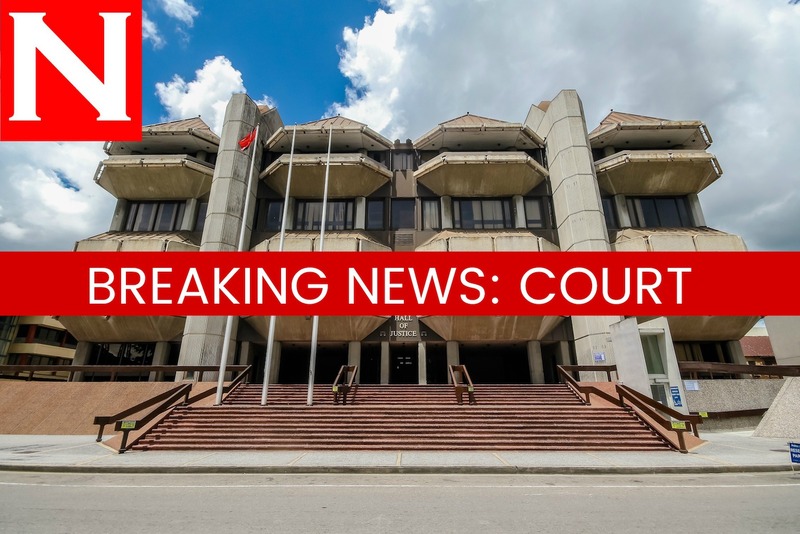 In a ruling in the Port of Spain High Court yesterday, Justice Avason Quinlan-Williams ruled that the 2014 reports were libellous, however, she also held that the Reynolds defence – the test point for responsible journalism – advanced by the media outlet was applicable in this case. Mohammed has already indicated his intention to appeal. He operates an import distribution company, and said his name was slandered and he lost all his business interests in Canada. He was a Canadian resident at the time of the reports which alleged he went to Syria and joined ISIS and his immigration status was revoked. In their defence, the media outlets, which fall under the parent company One Caribbean Media (OCM), claimed they did not directly refer to Mohammed in the reports. In her ruling, Quinlan-Williams said while there was sufficient public interest in the reports, and that the companies’ journalists performed their duties fairly, Mohammed was the subject of the reports. Since there was no clear winner in the case, the judge ordered that each side bear its own costs. He was represented by Farid Scoon and Michael Coppin, while the companies were represented by Faarees Hosein. Mohammed has denied ever travelling to join ISIS and said he has had difficult experiences travelling internationally after being “labelled” a terrorist. He was one of hundreds of people detained during the failed state of emergency in 2011, for being part of an alleged plot to kill then prime minister Kamla Persad-Bissessar and three Cabinet ministers and to cause panic in the country. He was eventually freed. Reply to "No clear winner in libel lawsuit"